Uber has admitted that it concealed a massive hack of its computer system in 2016 that affected 57 million customers and drivers. According to Bloomberg which first reported the breach, instead of notifying regulators, Uber paid the hackers 100,000 dollars (85,000 euro) to delete the data. Compromised information included names, email addresses and phone numbers of 50 million Uber riders around the world. The personal information of about 7 million drivers was also accessed. The ride-hailing company has said no credit card or bank account numbers were taken. 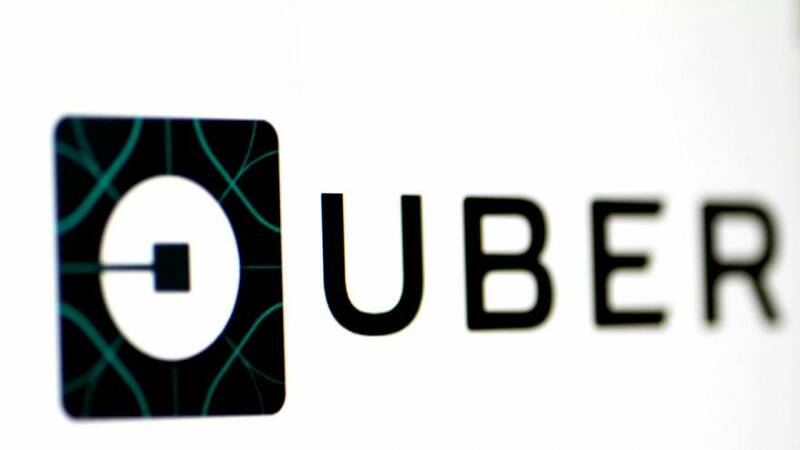 Uber has issued a statement saying they have seen no evidence of fraud tied to the incident but are monitoring the affected accounts and have flagged them for additional fraud protection.